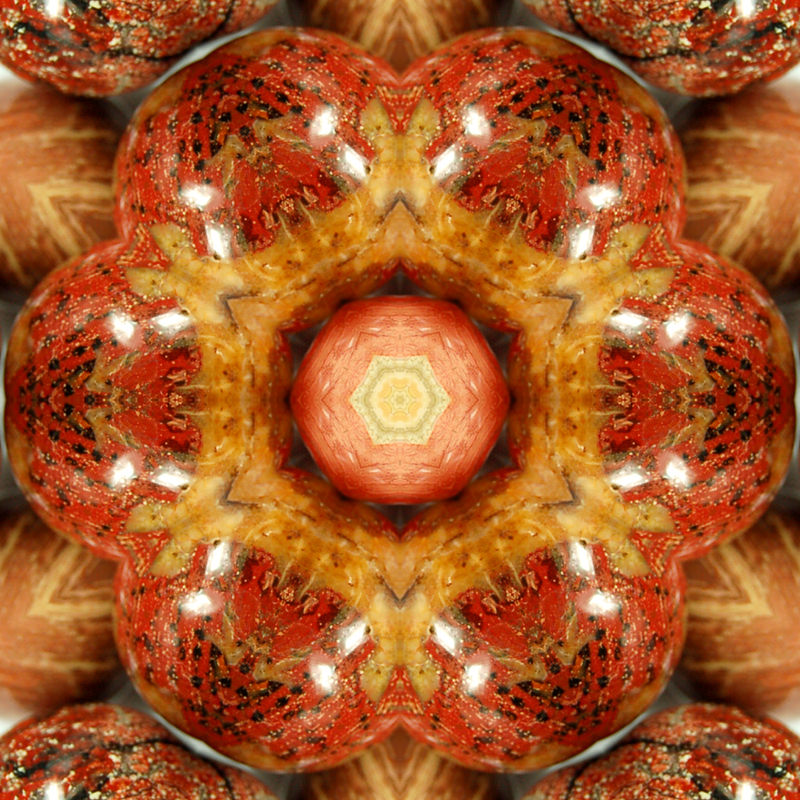 Brecciated Jasper is a stone of strength and vitality. It stimulates the Base and Sacral Chakras in addition to cleansing and stabilizing the auric field. Keep a piece of Brecciated Jasper with you when you need help getting through a challenging day.